Priced to sell. 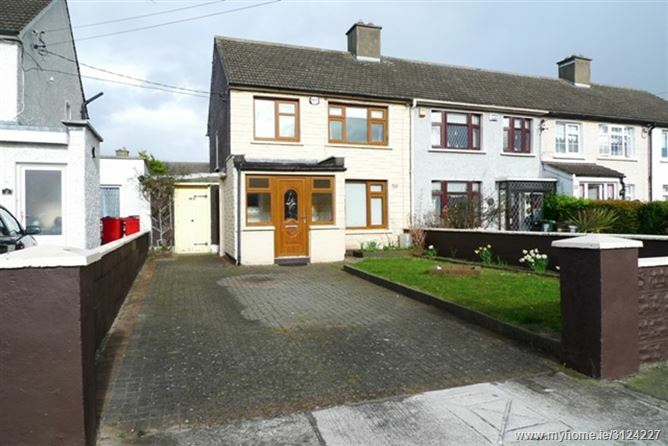 Excellent opportunity to acquire an extended Mid-terrace two bedroom property which requires modernising but is priced to reflect this. 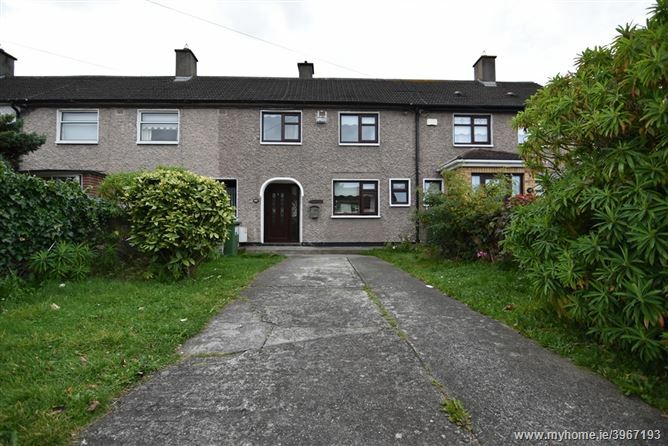 Located in a small and quiet cul-de-sac and only minutes to Killester Dart Station. This home is an ideal purchase for first time buyers and investors alike at a very affordable price. 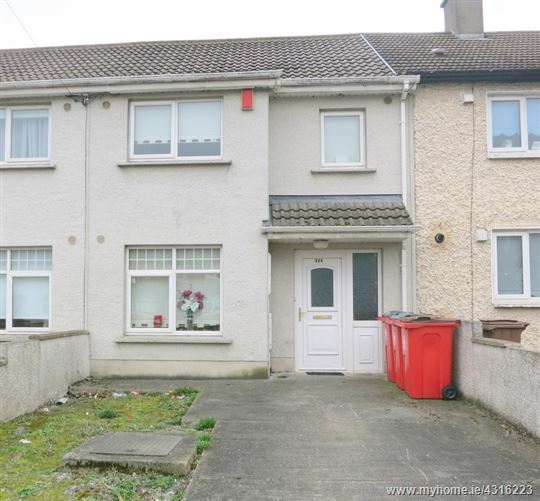 A large 3 Bedroom extended End of Terrace which fronts onto Mc Auley Park. 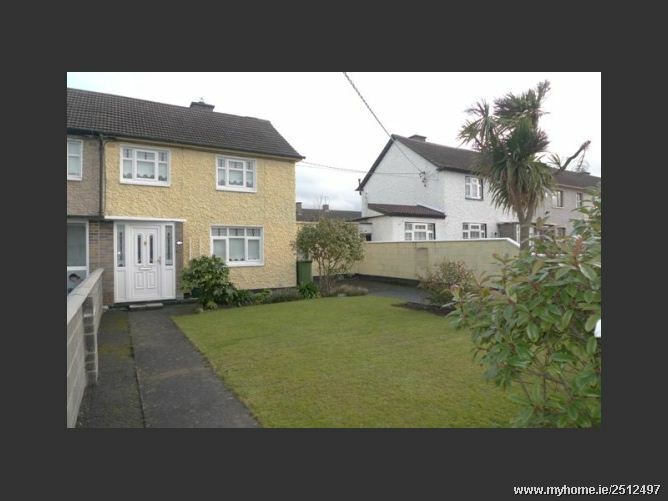 It is ideal situated between the Malahide Road and Harmonstown Dart Station. The property is in need of some cosmetic work but has great potential and excellent use in space. 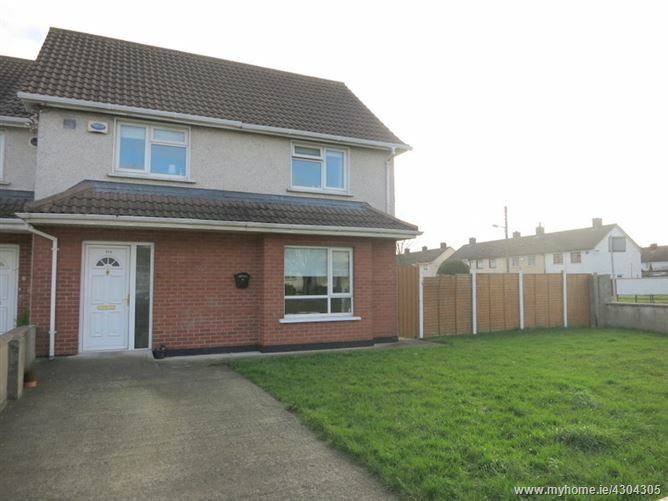 The property comprises of a Sitting Room, Kitchen/Dining Room, Utility Room, 3 Bedrooms and a Bathroom.